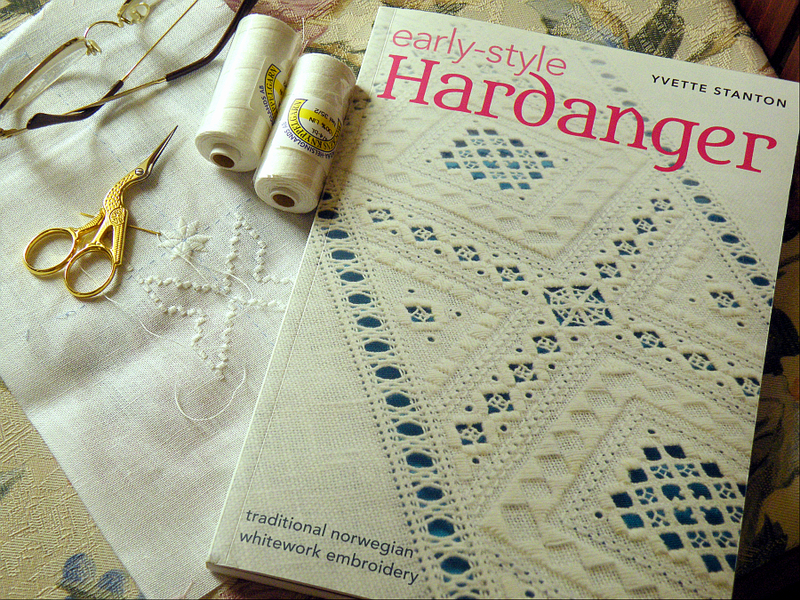 I’ve been waiting eagerly for Yvette Stanton’s new book Early Style Hardanger since I first read about it as a work in progress, on her blog, White Threads. 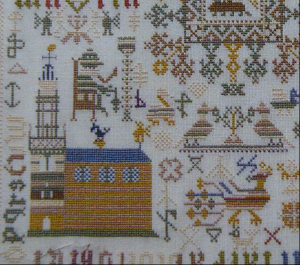 It sounded right up my street: firmly focused on the traditional Norwegian whitework technique rather than any modern interpretations. I’m delighted to say that the book lives up to my expectations. It’s a substantial paperback: neat layout, enticing photographs, clear typography, copious step-by-step diagrams and charts. 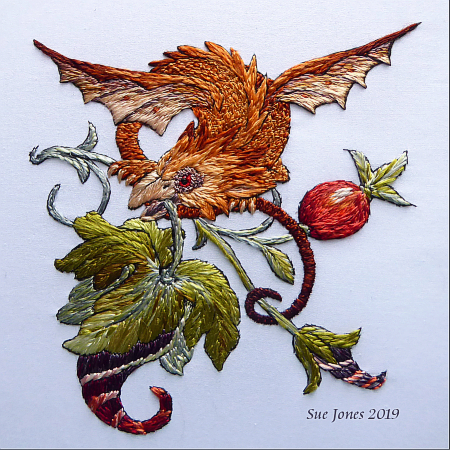 If I had to sum up the contents in one word, it would be ‘thorough’ – it’s one of the most in-depth single-subject embroidery books that I have seen. 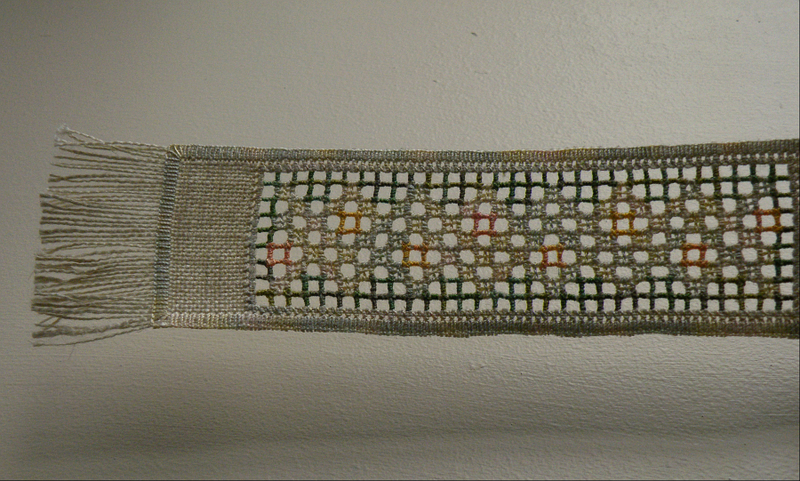 I promised to do a teaching piece about the coloured openwork I’ve been playing with. 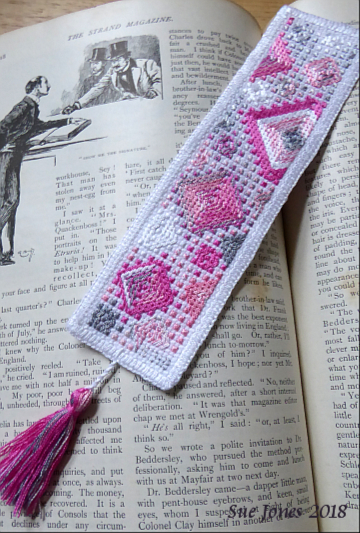 This morning I finished the stitching on the bookmark which I’ll be using for the photos and explanations. Don’t expect the finished blog article for a while. There are photos to edit, charts and diagrams to conjure up. 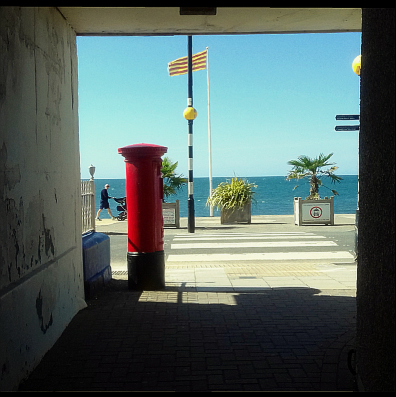 And then I have to write the words to go with them – it could be some weeks away. But I thought I’d show you a picture to whet your appetites! Firstly, a big hello to some new readers, who have found Tortoise Loft thanks to the amazing Mary Corbet of Needle’N’Thread blog. You are very welcome. Please feel free to join in the comments. The Internet Archive has been busy putting illustrations from its collection of books onto Flickr, where the picture quality often better than on the book version on its own site. (This is great news if you’ve been straining your eyes trying to resolve unclear illustrations – although the original print quality is often poor, so there’s always a limit to what can be seen.) 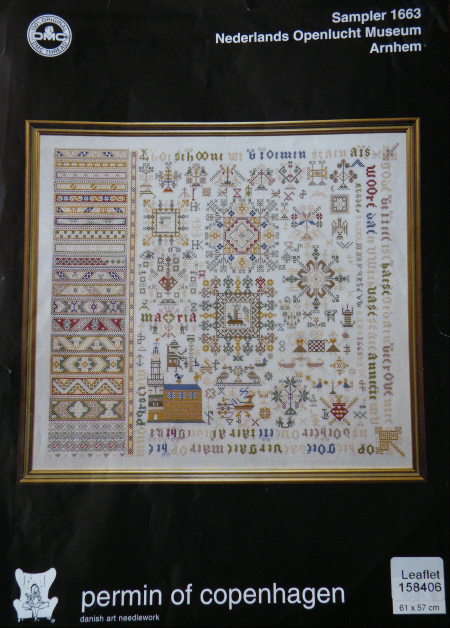 That was how I came across a book called Broderies des paysannes de Smolensk from 1913, showing some interesting counted cutwork done in several colours rather than just white. Here’s a link to the Flickr pages, and to the book on Internet Archive. 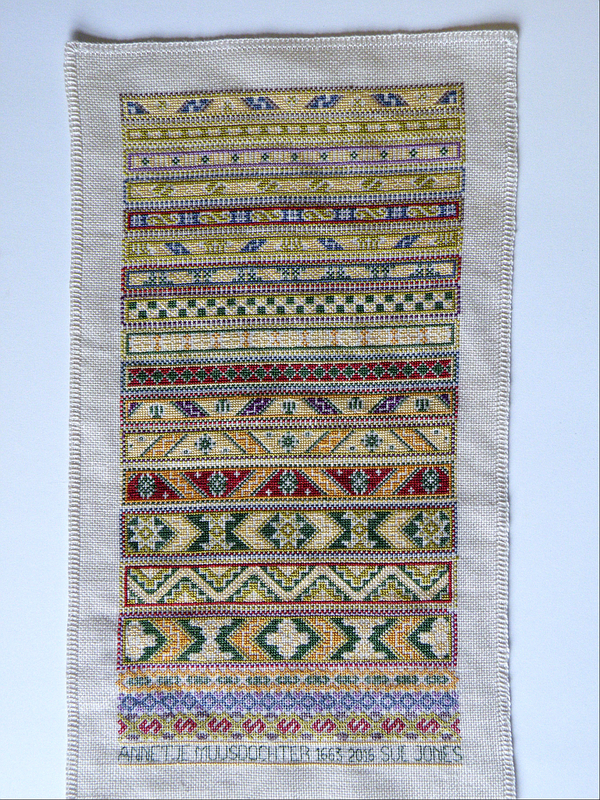 At the top of the page is a chart I made based on this illustration from Broideries des paysannes… I have played with the colours as I wanted them to suit some light blue fabric. Anyway, show me a counted-thread technique which I haven’t met before and I’m just dying to figure out how to do it, and eager to have a go for myself. Which is what is going on in this picture. I’m getting the hang of it, I think. From what I can make out of the French text, the original embroideries were worked in linen thread on homespun linen, both home-dyed. 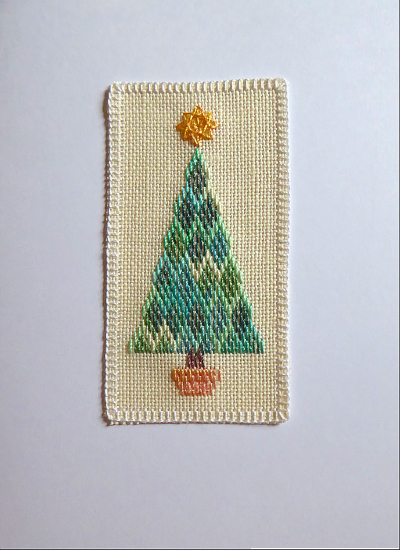 I’ve made things a bit difficult for myself by using silk thread on linen. It would be easier to work with something a bit less slippery, but I do love silk. This is 32-count evenweave fabric. (The illustrations show fabric that is not evenweave, and I do think these old geometrical designs look more interesting with a bit of distortion.) 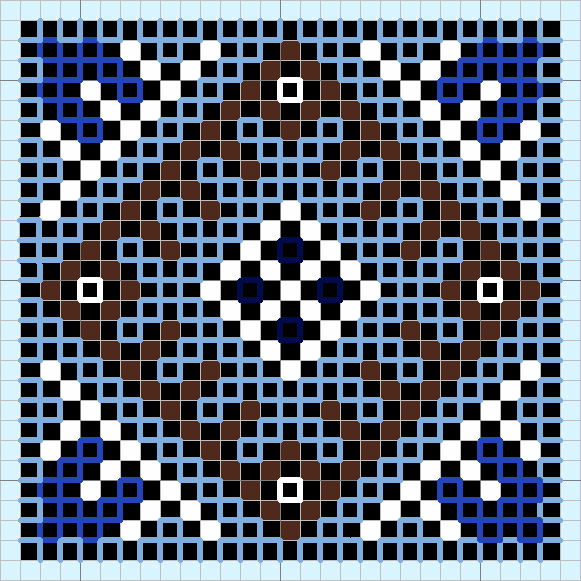 This square is an experiment, a chance to find my own way of working and learn how to plan the routes for the stitching: quite a lot of zig-zagging around is required. I’m not claiming to be doing the technique the ‘right’ way – I just tried things until I got an effect that seemed close to the original. It’s not quick. 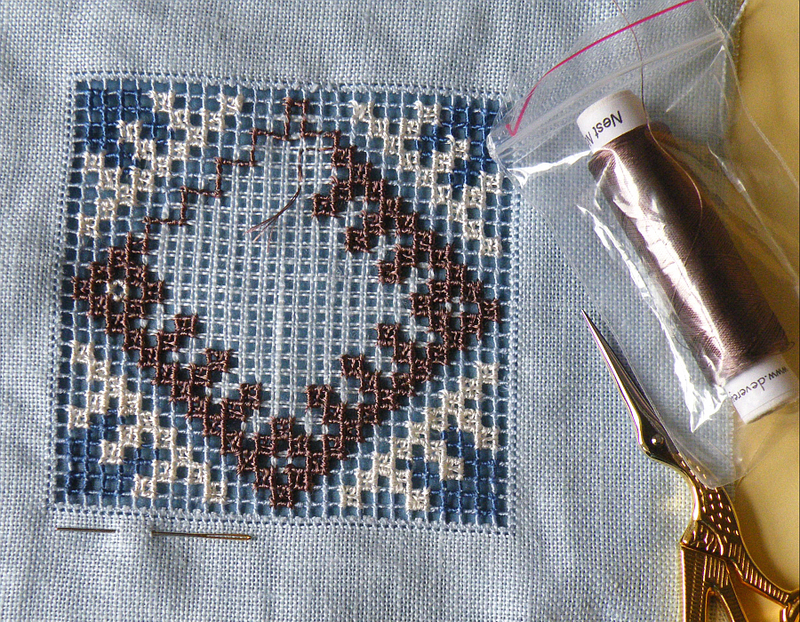 I’ll be very glad when the brown section is finished, I seem to have been stitching with brown for years! Another aside: you can also see my personal solution for managing spools of silk. One spool, one little grip-top bag (these bags came from a craft shop). The spools can’t rub on each other in their storage box or in my workbag, won’t roll off the table and don’t usually need to come out of the bags while I’m working – unless I lose the end of the thread. I’ve been cursing silk a lot less since I began using these little bags.